1st grade math video lesson tutorials for children online, Addition, Data, Graphs, Fractions, Geometry, Money, Numbers and counting. Addition of numbers without carrying video lesson for first graders. Basic addition without carrying math video on Kids Math TV. Review addition of two numbers with this video online or at home. Learn addition of money (US. dollar coins) in this video lesson for kids. Classifying objects math video tutorial for kids to learn visually & practically. Growing patterns lesson on video for kids to watch online & interact. Location in a 3 by 3 grid lesson online for interactive practice with 1st graders. Learning new math vocabulary, math video tutorials for online. Learn the notion of length, short vs Long math video online easy learning. Representing data on picture graphs, basic lesson online with flexible learning options. Finding the probability of occurrence in math. Practice this skill online. Counting with tally marks, illustrated math video lesson for extra practice on Kids Math TV. What are Venn Diagrams ? Learn online with fun and interactivity - 1st grade lesson. How to plot a curve / graph math video lesson online, for 1st graders to learn graphs. Plotting lines on a graph show relationships between data, video about graphs. Visually obtaining information on a picture graph video lesson for kids. Fractions as part of a whole circle math video lesson on Kids Math TV. Geometry with common shapes video tutorial, watch and learn. Identifying congruent / non congruent figures video tutorial for first graders. Understanding the concept of symmetry in real life objects video for Kids. How Planar & 3D shapes relate to each other, math video for kids to watch and see it. Teaching kids to identify value of Coins / Money in US. dollars. Teach kids how to count in fives video lesson, e.g. 5, 10, 15, 20 etc. Counting in twos, teaching kids how even numbers progress. Understanding ordinal numbers math video tutorial for children online. Differentiating between even & odd numbers visual & interactive lesson online. Math video lesson on identifying place value of numbers, units, tens, hundreds etc. Finding the position of number in a sequence math video lesson for kids. Math lesson teaching kids how to understand numbers on number lines. Converting between Roman & Arabic Numerals video lesson for Kids online. Watch and learn online the equivalence between Roman & Arabic Numerals. Learning how to compare numbers math video - Greater, less than, equal to. 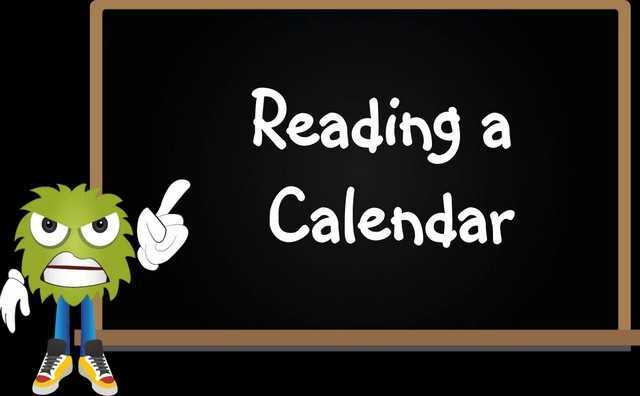 Video on teaching kids how to read dates on a calender, Jan - Dec. Teaching Counting from 1 to 10 interactive math video online for kids. Understanding repeating patterns math video tutorials for kids online. Indentifying similar patterns video lesson for homeschooling kids. Locating objects in space (Inside and outside positions) math video lesson for kids. Basic subtraction of small numbers video for interactive learning. Introducing subtraction to 1st graders math video on Kids Math TV. Math lesson on subtraction of numbers without carrying, watch and learn. Subtraction word problems for grade 1 children to review subtraction skills. Telling time after hours, easy video on 1:00 o'clock, 2:00 o'clock etc. Time thirty minutes past the hour video lesson e.g. 1:30, 2:30 etc. Time to the quarter hour lesson, video online e.g. 1:15, 3:15 etc.